Gothenburg, Sweden thrashers BLACK CYCLONE have inked a deal with Gates Of Hell Records for the physical release of their first full-length album, “Death Is King”. The album was released by the band in digital format in early 2018. 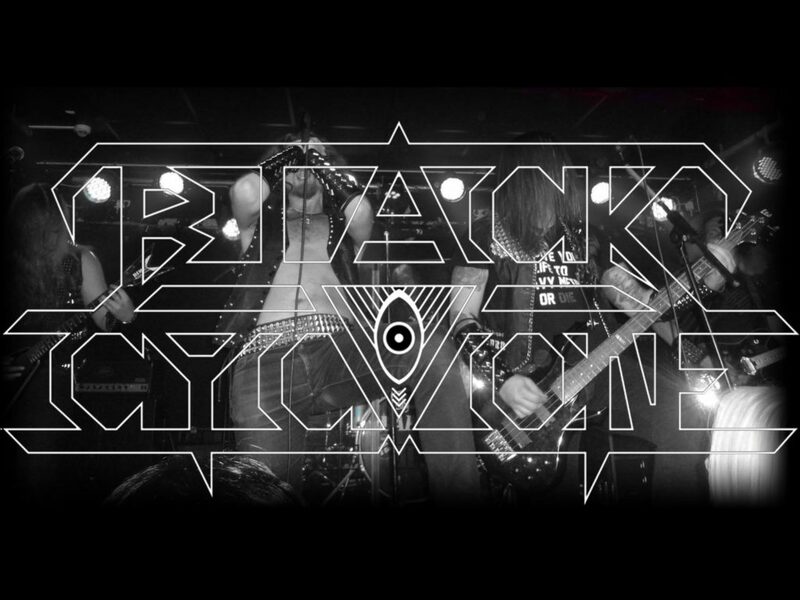 Originally formed in 2009, BLACK CYCLONE’s sound initially channeled black metal on their “Chaos Brigade” (2012) and “Under Your Hoof” (2013) demos, eventually morphing into all-out, vintage thrash, which is displayed across “Death Is King”, an album stocked with surges of speed, NWOBHM-styled guitar solos, twisting power metal and the animated, sky-scraping vocals of Linus Johansson, who also handles vocal duties in TRIAL. “Death Is King” will be released on April 27, in COMPACT DISC and VINYL edition.